When many of us think of homelessness we think of people we see sleeping rough in doorways and on the streets. 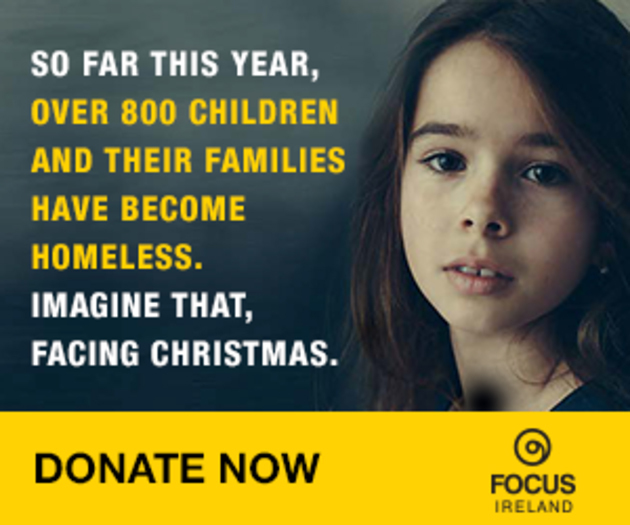 Did you know one in three accessing a homeless service is a child? Tonight a number of KCC Architectural staff in association with Focus Ireland are rolling out their sleeping bags and sleeping out in order to help Shine a Light on Homelessness. If you would like to donate to this great cause please follow the link below.